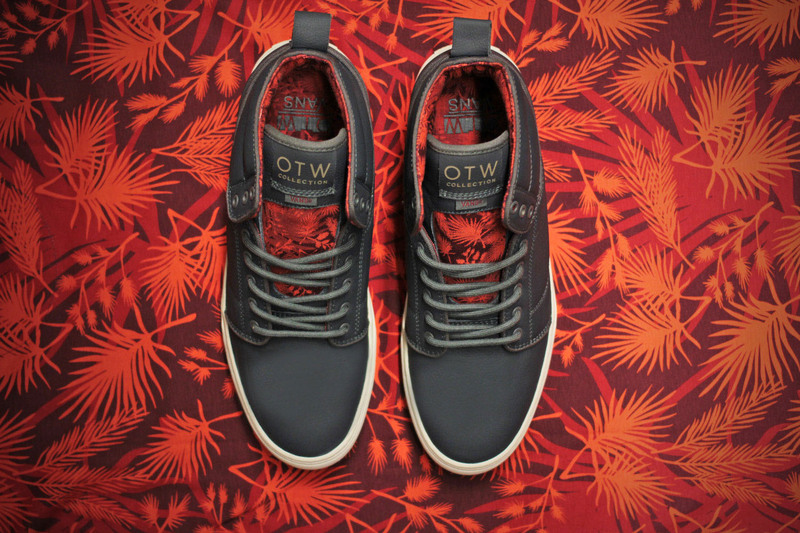 The Vans OTW Collection presents the Palm Camo Pack for Holiday '13, a new approach to camouflage inspired by Vans' Southern California heritage. 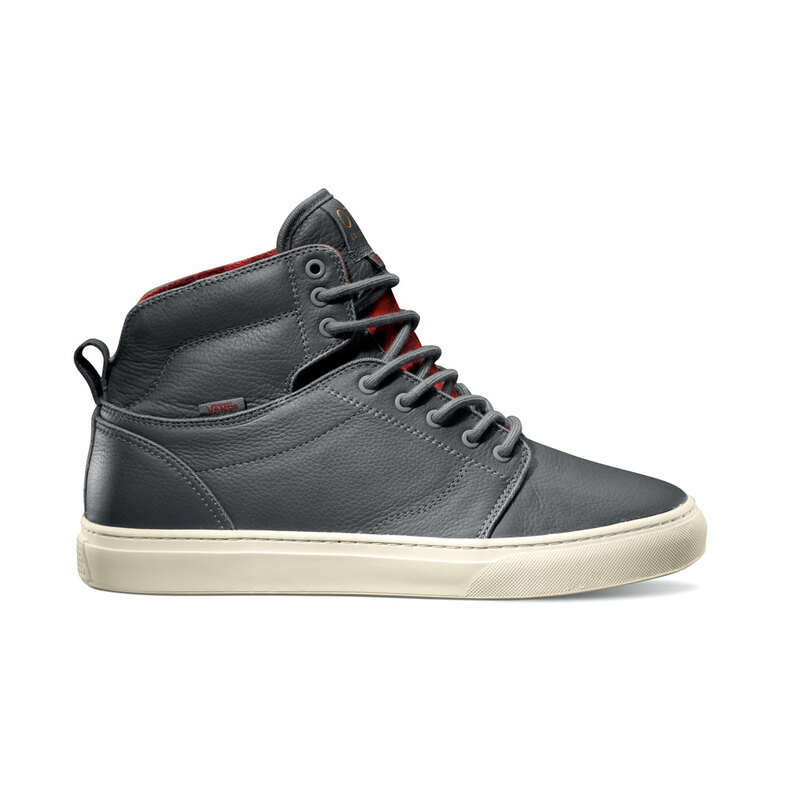 The Vans OTW Collection presents the new Palm Camo Pack for Holiday '13, a new approach to camouflage inspired by Vans' Southern California heritage. The pack includes two colorways of the Alomar, with one subtle grey option featuring a Palm Camo tongue and lining and another more in-your-face option featuring a Palm Camo pattern upper. 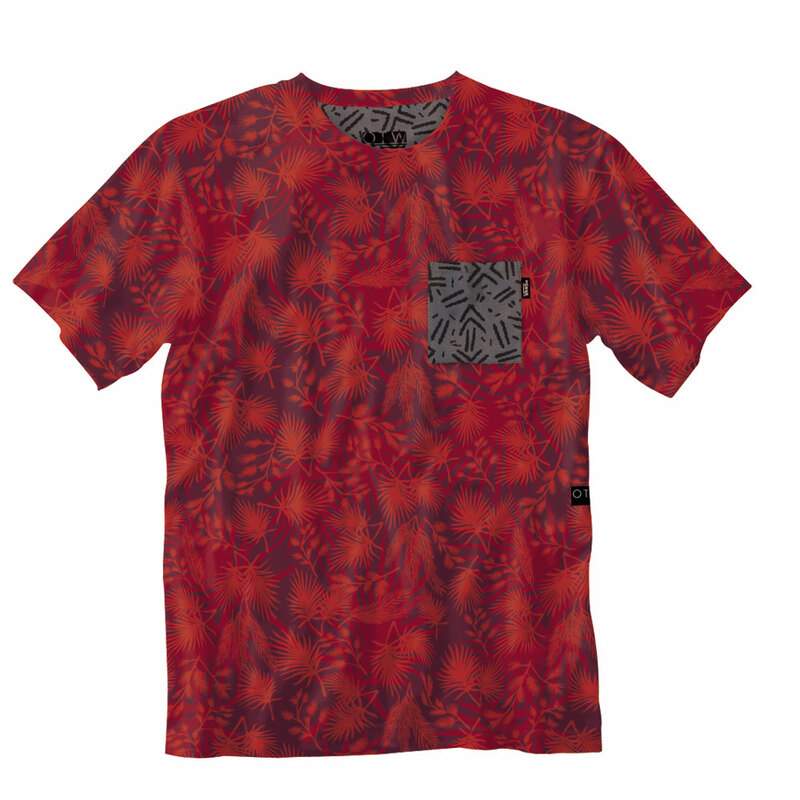 The Palm Camo pack also includes a matching Atascadero pocket tee. 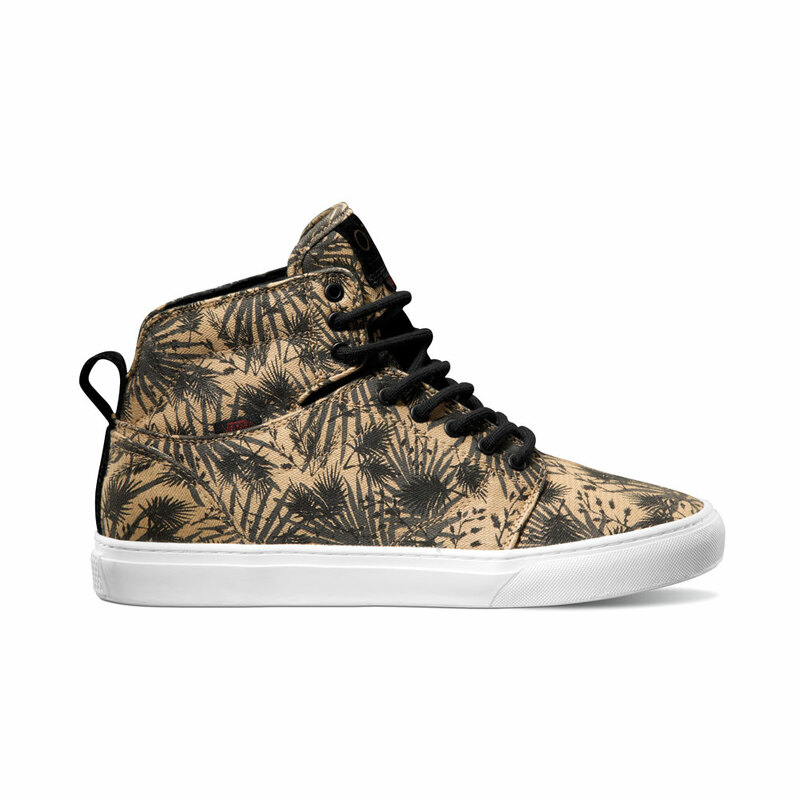 The Vans OTW Palm Camo Pack is available now at OTW retailers and online at vans.com.